This stimulating soap will remind you of your childhood! 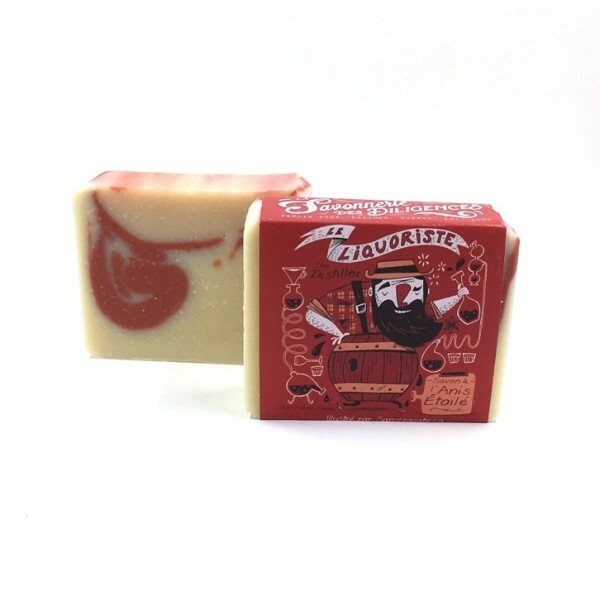 Ingredients: Olive oil, water, coconut oil, sodium hydroxide, star anise essential oil, iron oxide (red color). 100 g.